We are pleased to announce that tomorrow (Tuesday 25 July) parkrunners who have been qualified for a milestone t-shirt for more than 12 months will be able to claim their t-shirt. 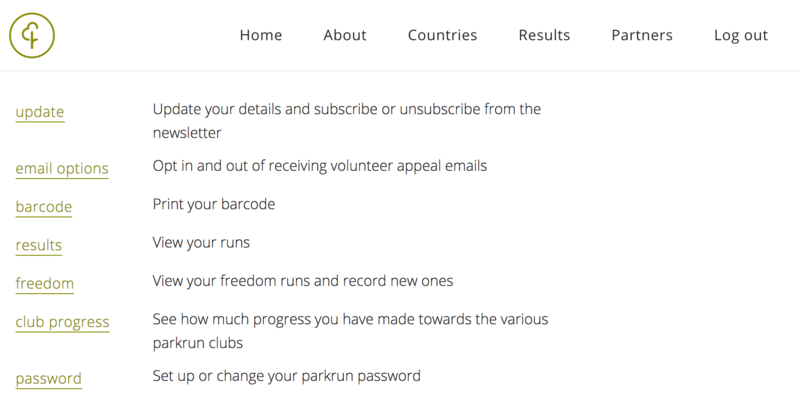 If you qualified for your milestone t-shirt a year or more ago, from midday tomorrow go to your profile (sign in at parkrun.com, or click on the link via the newsletter or results email) and click on ‘club progress’. Then click on the live t-shirt link, which will take you to the order page at Wiggle. In two weeks' time we will activate the next batch of links. Look out for an update on Monday 7 August with more details. Thanks for your patience and happy parkrunning.